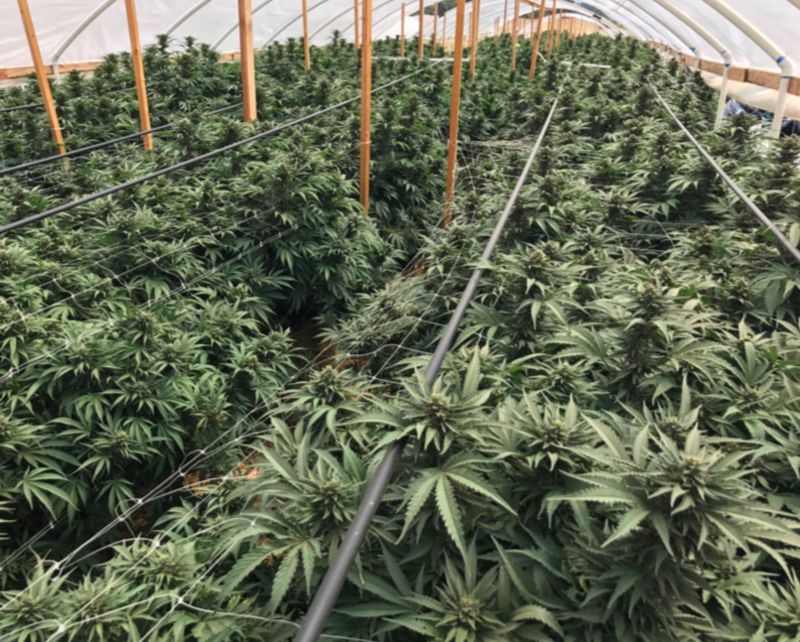 CO2 enrichment technology increases yields by 20+%, resulting in healthier plants, greater bud density, better flower quality and improved water-use efficiency. CLICK HERE for more information on Carbogation CO2 Enrichment. AG Gas has generated university-validated improvements of 20-120% on food crops grown in the open air with Carbogation CO2 enrichment technology. In 2017, we teamed with a progressive grower in Mendocino County, California to see what our patents-pending technology could do for sun grown cannabis. The results were phenomenal! CLICK HERE to view our full Cannabis Case Study.